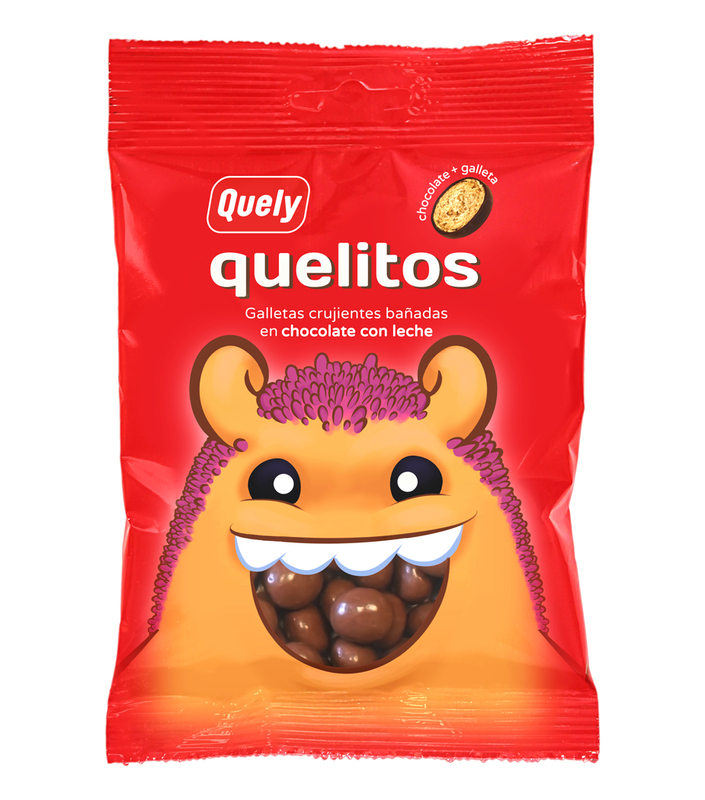 Quely S.A, Spanish company with business address in c/La Balanguera, owner of website "Quely.com", owns the data base created using personal data supplied by users. Users authorize the automated use of personal data that is voluntarily supplied allowing access to some of the website's services (newsletters),and that are required in order to provide these services, in addition to the promotion and use of other Quely S.A. products and services. This personal data will be incorporated into the corresponding files belonging to Quely S.A. 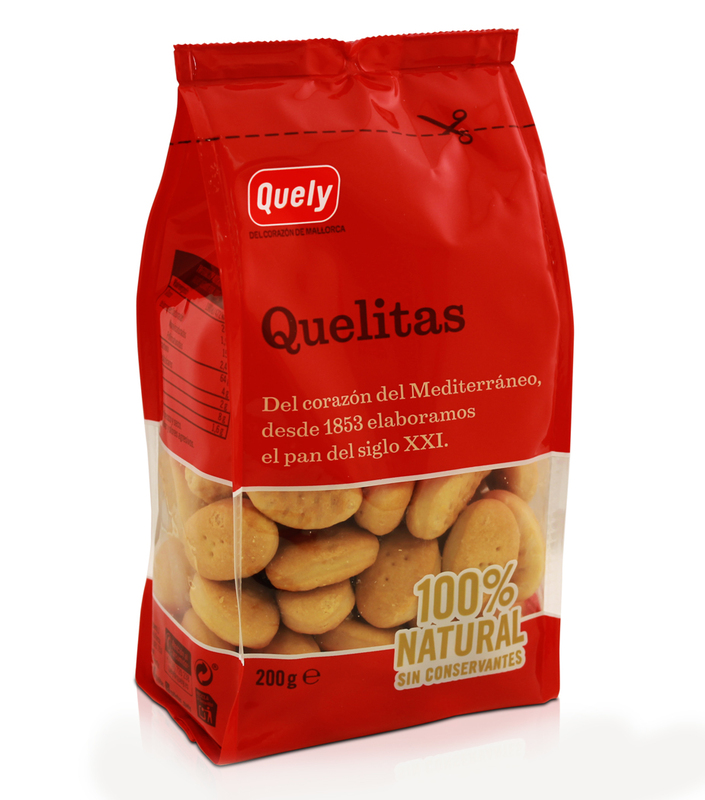 Furthermore, the user consents to being sent commercial and technical information by Quely S.A. with the sole aim of improving the services provided, and respecting at all times Spanish legislation regarding personal data protection. The data contained in the aforementioned database is used for correctly identifying users that request personalized services from "Quely.com", as well as to carry out statistical studies of "Quely.com" registered users in order to improve the services provided, perform basic administrative tasks and to communicate events, offers or news to registered users by email. Personal data obtained from registered users is stored in databases belonging to Quely S.A., who follow all the relevant technical, organizational and safety measures necessary to guarantee the confidentiality and integrity of the data in accordance with the terms set out in Organic Law 15/1999 of 13 December on Personal Data Protection and other applicable legislation. The user is at all times responsible for the truthfulness of the data provided, and Quely S.A. reserves the right to withhold registered services from any user who provides false data, without prejudice to any legal action that may follow. Any registered user may, at any time, exercise their right to access, rectify and, where necessary, cancel personal data supplied by writing to Quely S.A SL Departamento Administración, C/ Balanguera,1, 07300 - Inca, Mallorca. To cancel a subscription to the newsletters, follow the instructions on the "Quely.com" website.